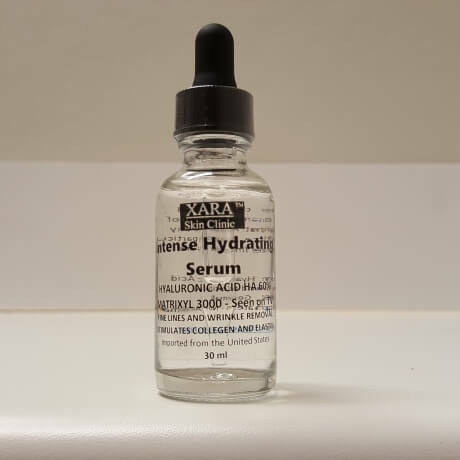 Anti-Wrinkle Cosmeceutical​ Hyaluronic Acid Matrixyl 3000 Serum ! At Xara Skin Clinic we have used a Powerful combination of Matrixyl 3000 and Hyaluronic Acid (HA). Which we think is better than any other Anti-Ageing serum ever produced. By combining Matrixyl 3000’s ability to stimulate elastin and collagen production. 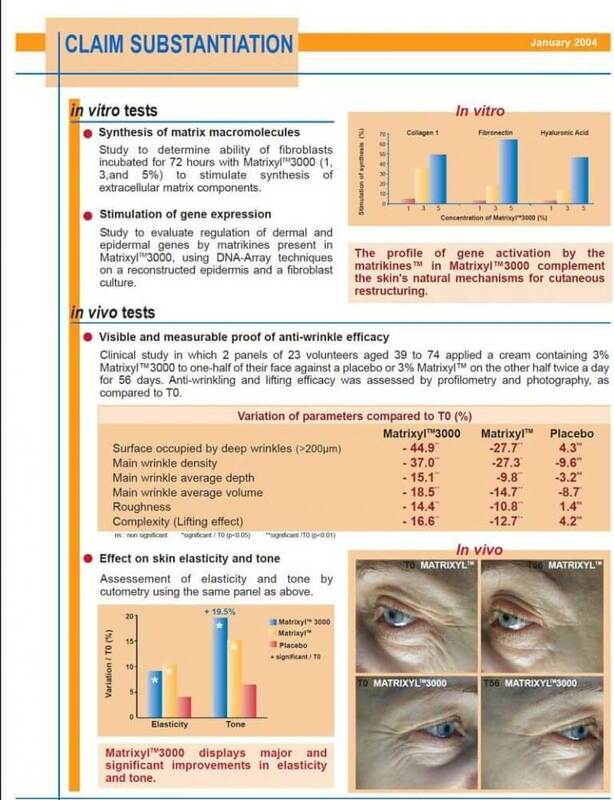 It creates an unparalleled Anti-Ageing Serum. 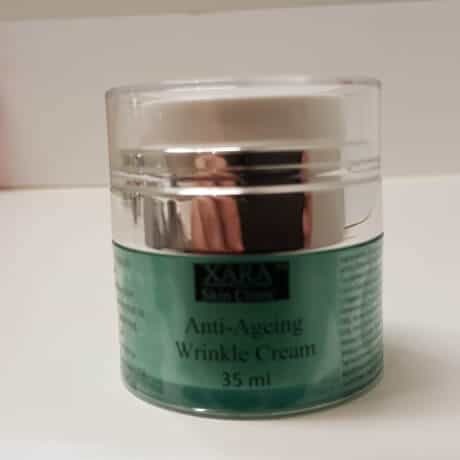 For reducing and removing the appearance of fine lines and wrinkles. 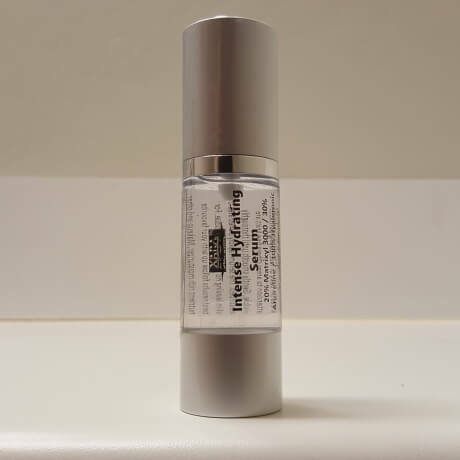 We believe there is nothing better than this fine lines and wrinkle removal serum. 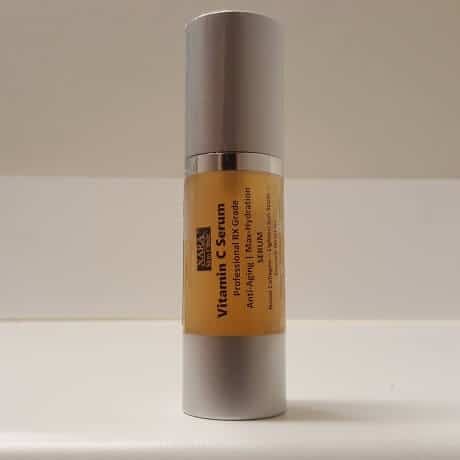 If you would like to restore that youthful appearance then this is the serum for you. 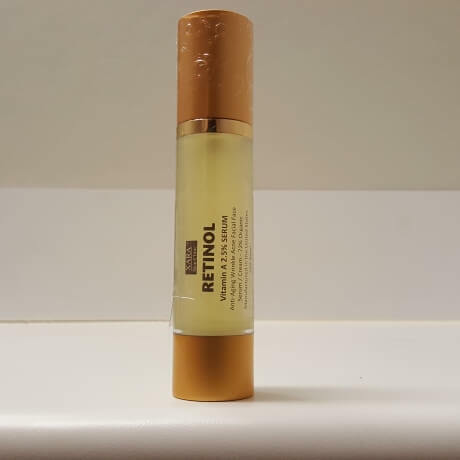 On application this serum absorbs quickly, is not oily or greasy, will not clog pores and is safe for all skin types. Hyaluronic Acid is most favored by Dermatologists as a and fine line filler! It plumps the skin from underneath, naturally filling in fine lines around the eyes, mouth and mouth and smooths the skins surface. 100% Pure Hyaluronic Acid (Produced from plants and Certified Organic), Matrixyl 3000, Germall. No Parabens – No Sulfates – No Animal Testing.